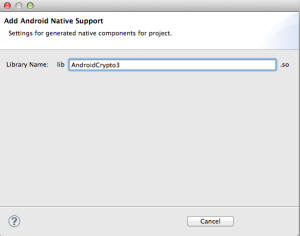 To run C/C++ Native code in Android, we need to use Android NDK. Android NDK is different library from Android SDK. ARM is most popular architecture of Android phone, or tablets. x86 is PC architecture, sometimes PC like tablets use that CPU. We should change compile settings of each architectures. 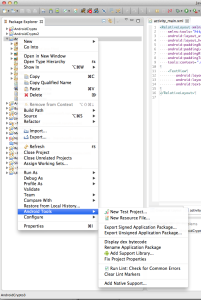 Create general Android Project same as Android application. Select native support. After it, library name dialog show up. We don’t care about library name. 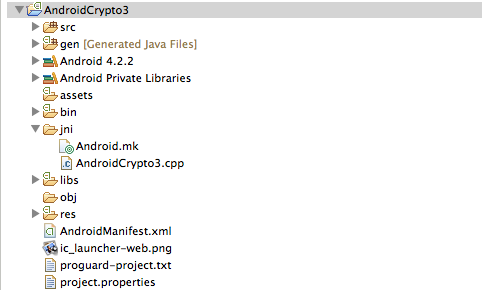 We finally make share library (.so) in Android NDK. This is name. 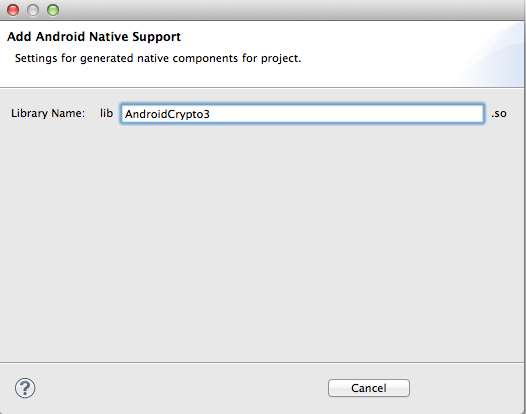 This is default name, so eclipse will make Android.mk(build script) to make this name library. Actually, automatic script is useless. We need change drastically. Click OK. We can see jni directory under our project. And there are Android.mk and Projectname.cpp file. This is build script to build shared libary. A bit different from Linux Make File. 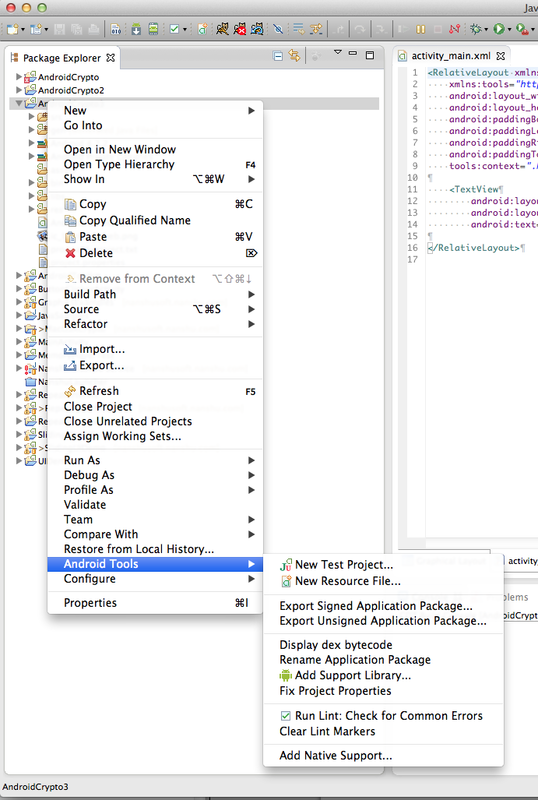 The result is shown in Eclipse console. You can see it! NDK uses ndk-build command in Android NDK tools. Thanks for every other informative website. Where else may just I get that type of info written in such a perfect means? I have a project that I am just now operating on, and I have been on the look out for such info.